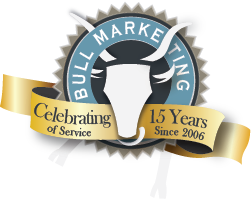 Production Support Services for Institutional Asset Managers | Bull Marketing Inc. Services - Bull Marketing Inc. The packages below are completely customizable around your specifications. From Microsoft PowerPoint to Adobe InDesign, receive on-the-spot assistance for common workplace applications used in the production of investment marketing materials. Not sure which Technology is most inline with your goals? We research and report all of the pros and cons that help you make an informed decision that works for your firm.